Demo Event: Storm - anthemapps Webseite! The Storm event is live now! Jump into free play to fight Ash Titans. 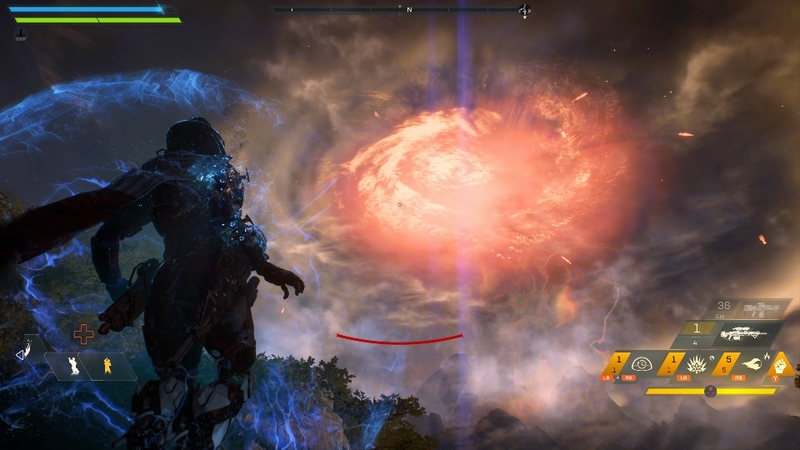 If you can't see the Storm in the sky or Titans, try to leave and start a new session. Changing difficulty to normal can help, too.